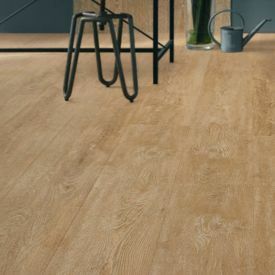 With its waterproof features, real life texture and warm natural tone, Pistachio is the floor covering of choice for architects and interior designers alike. 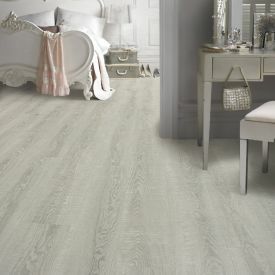 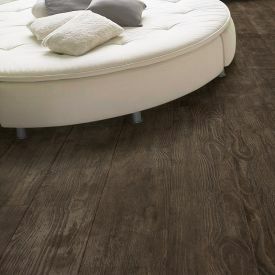 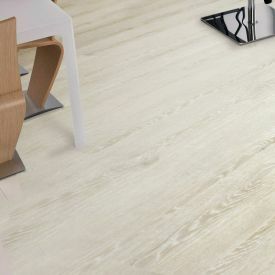 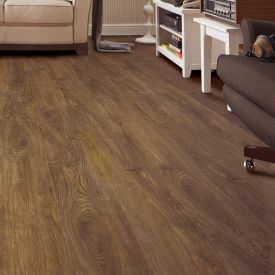 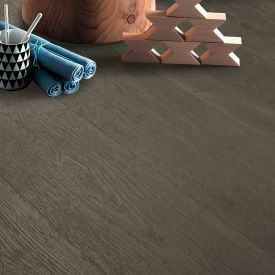 The bevelled edges help add to the informality whilst giving each board the definition it deserves. 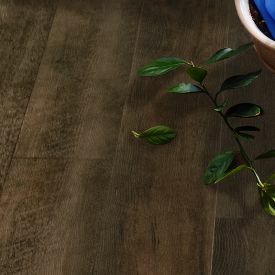 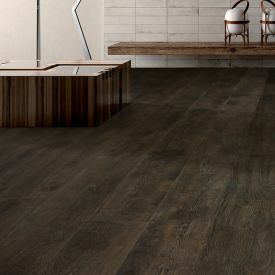 The surface emboss gives this floor the distinct character of a classic wood floor and provides a striking base for any room, making it any designers dream floor.